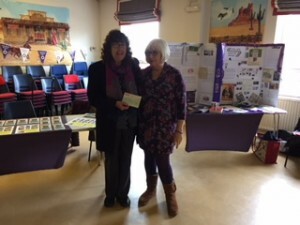 On Saturday March 10th Doreen and Carol D went along to an International Women’s Day event at Felmingham Village Hall, organised by the Kings Beck Women’s Group. They had kindly invited us to come and publicise what we do at Cameo. One of their number also runs the Banningham Crown public house, and they have been raising funds for us to buy some new garden furniture. So Jeannie came along and presented us with a cheque for £500 which is just FANTASTIC! 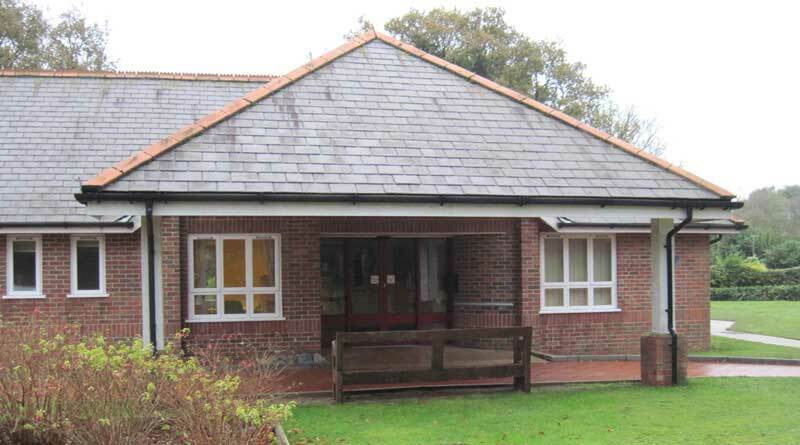 We can’t wait for the weather to improve and we can go shopping for summer garden furniture, so watch this space. So a really big thank you to Jeannie and all her staff and customers for such a generous donation. ← CAN YOU HELP ?? ?